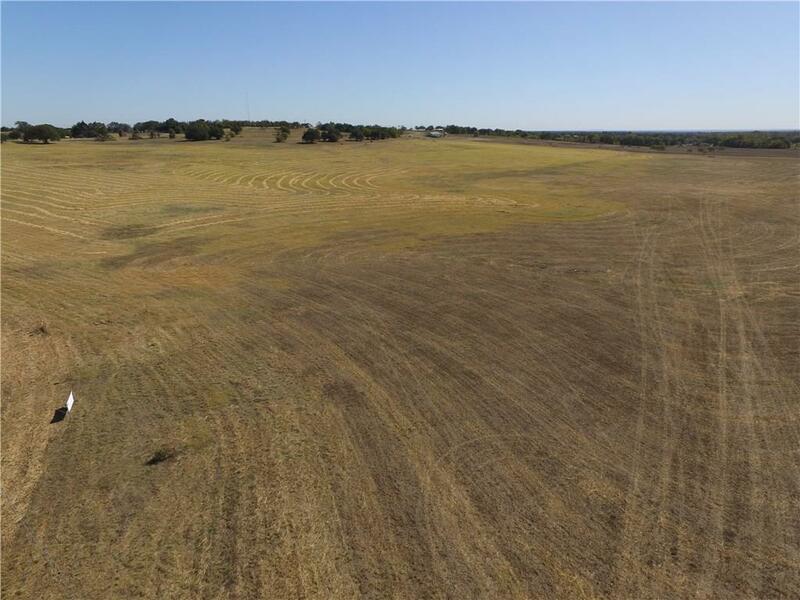 13.01 plus or minus acres of beautiful, gently rolling hills to combine country living with the convenience of being minutes from Weatherford. 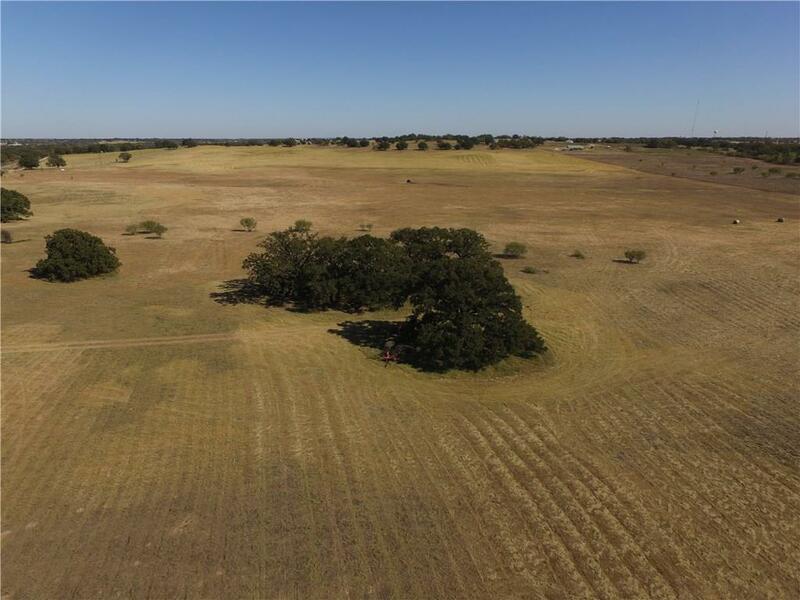 Gorgeous location to build your home and bring your horses or cattle! 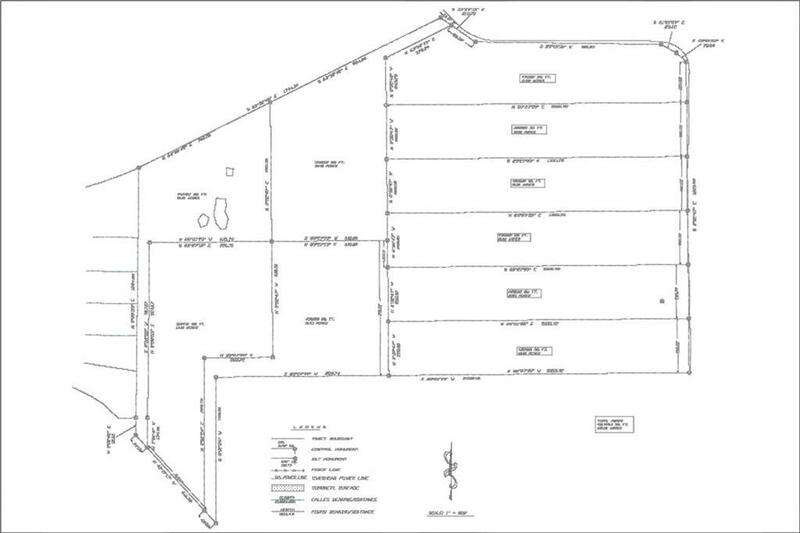 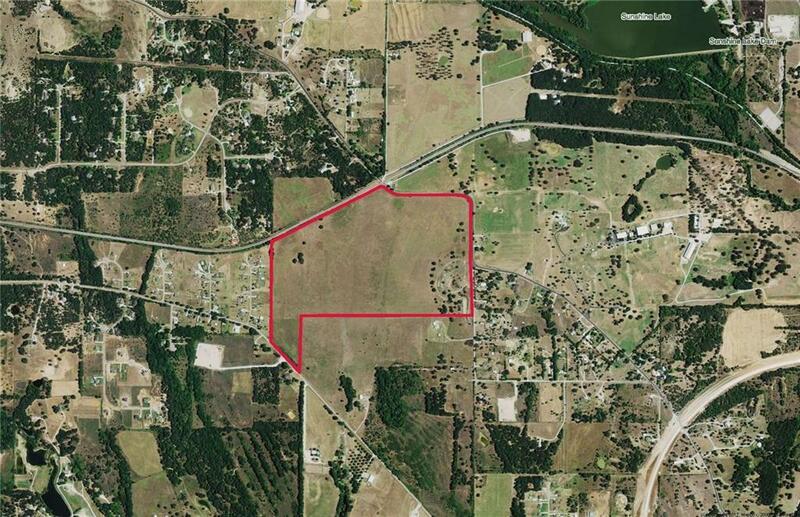 Offered by Jennifer Bruns of Railhead Realty, Llc.